Bottom Line: A totally unique liqueur with piles of East Asian spices and racy acidity; one-of-a-kind craft cocktails, coming right up! 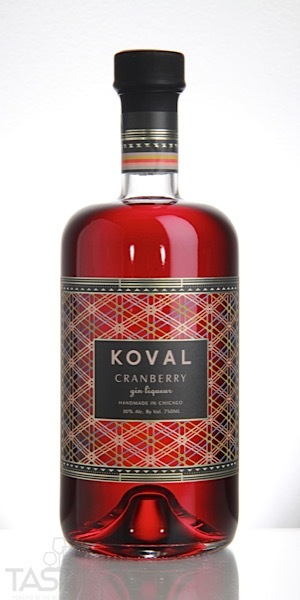 95 • KOVAL Distillery Cranberry Gin Liqueur 30% (USA) $35.00. KOVAL Distillery Cranberry Gin Liqueur rating was calculated by tastings.com to be 95 points out of 100 on 11/16/2018. Please note that MSRP may have changed since the date of our review.